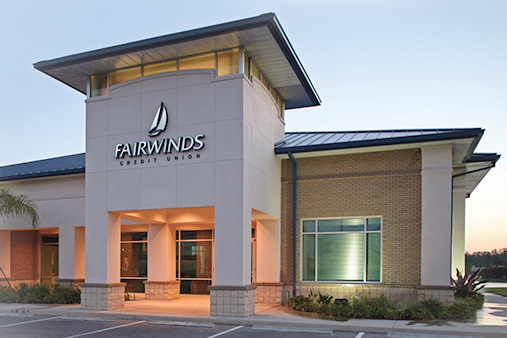 FAIRWINDS Credit Union is the largest locally owned and operated financial institution in Central Florida. But that’s not what makes us special. For us, it’s all about our members, all 180,497 of them. Our members are our driving force. Our livelihood. Our family, friends, classmates, and neighbors. Our inspiration to be a better credit union. Our members are what keeps us working tirelessly to ensure we’re offering the smartest financial solutions to place financial freedom within reach, and the latest in banking technology to keep us connected wherever you are. You can experience the peace of mind and independence that come with financial freedom. 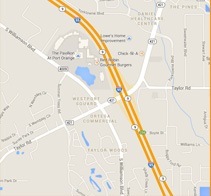 We’re here to help you get there. Life can take you many places. Wherever you’re going and wherever you end up, we will be by your side with the best solutions for that stage in your life. Banking is about more than account numbers and credit limits—it involves trust, partnerships and knowing your financial well-being is our primary focus. At FAIRWINDS, membership gets you more than your name on an account. As a credit union, we are owned and operated by our members. That means each and every single one of us owns a share of our institution. This is called your Membership Share and it gives you a say in the way our credit union functions. As a condition of membership, you must purchase and maintain in your Membership Share account at least the par value of one full share, $5. Any person currently living or working in, or business operating in, Orange, Seminole, Volusia, Osceola, Polk, Brevard or Lake county can become a FAIRWINDS member. UCF students, faculty, staff, alumni and all others who bleed black and gold are also eligible to hold membership, as well as members’ families living outside of the seven eligible counties.